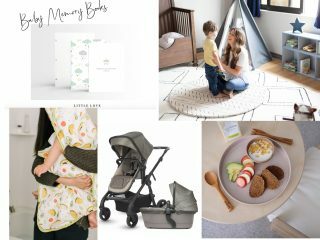 When it comes to designing a nursery, one of the often overlooked aspects of the nursery preparation is the crib mattress – did you know new babies spend 70% of their day on their crib mattress? 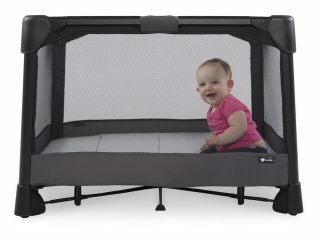 When it comes to picking a mattress which is comfortable and safe for baby, the Colgate EverTrue™ Diamond Mattress along with its Celliant cover is the ultimate pick for your baby’s crib. Made in America, Colgate Mattress is a third-generation family-owned and operated company comprised of committed craftsmen who have been dedicated to manufacturing quality crib mattresses for over 60 years. 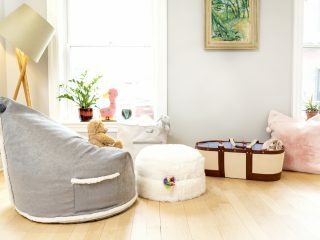 Read on to see why we’re such big fans of the EverTrue™ Diamond with Celliant cover for your baby’s crib. 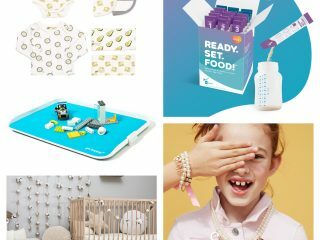 We’ve written extensively about why Colgate is a fantastic choice for your nursery in our Back to Sleep campaign, Innovative Sleep Products roundup, and as a Nursery Essential for Mother’s Day, plus we got to Meet the Makers Behind the Mattresses, but today we’re focusing on the exciting pairing of the Colgate EverTrue™ Diamond with the unique Celliant cover. 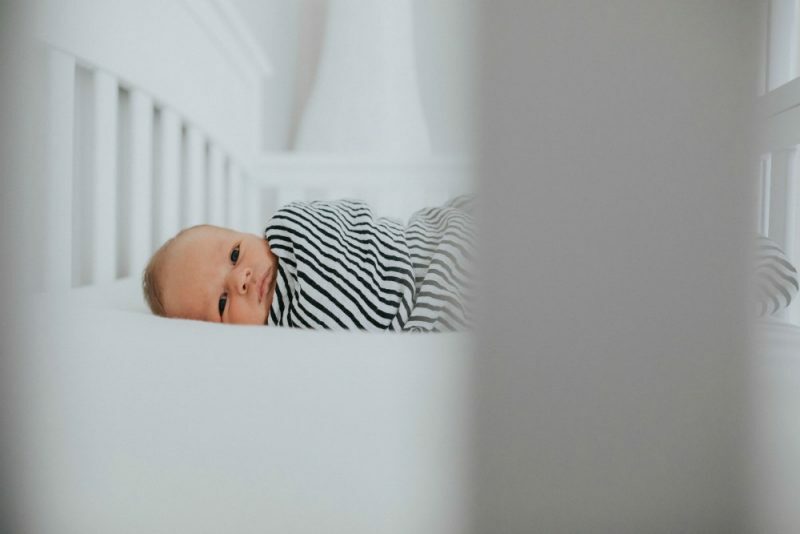 Celliant® is the world’s first biologically responsive fabric, which regulates body temperature and improves overall sleep quality, therefore you can imagine how using a Celliant mattress cover will help regulate baby’s overall temperature and help them sleep comfortably, and hopefully for longer stretches at a time. Why did Colgate chose Celliant to pair with their EverTrue™ Diamond collection? Colgate chose Celliant® when designing the EverTrue™ Diamond because it helps recycle baby’s body heat through a mix of thermo-reactive minerals. 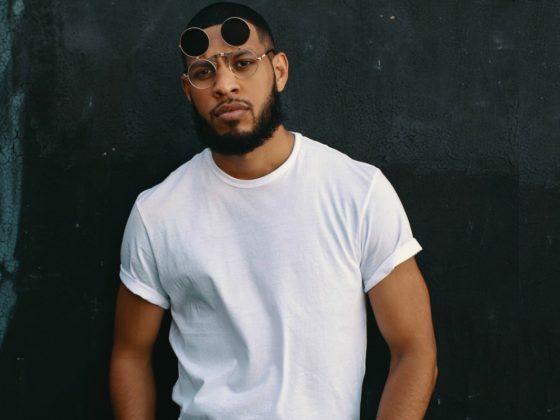 In fact, according to Colgate, people who use textiles made from Celliant® report greater energy, improved quality of life and heightened sense of wellbeing. This technology will also last the lifetime of the mattress. It won’t break down or wash out. 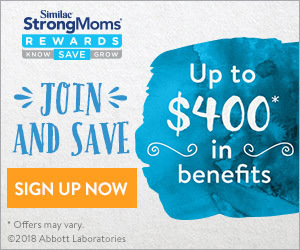 When it comes to mattresses, you are making an investment in your baby’s sleep, health, and overall wellness – and, we always remind parents that an investment in your baby’s sleep is an investment in you family’s overall health and wellness! 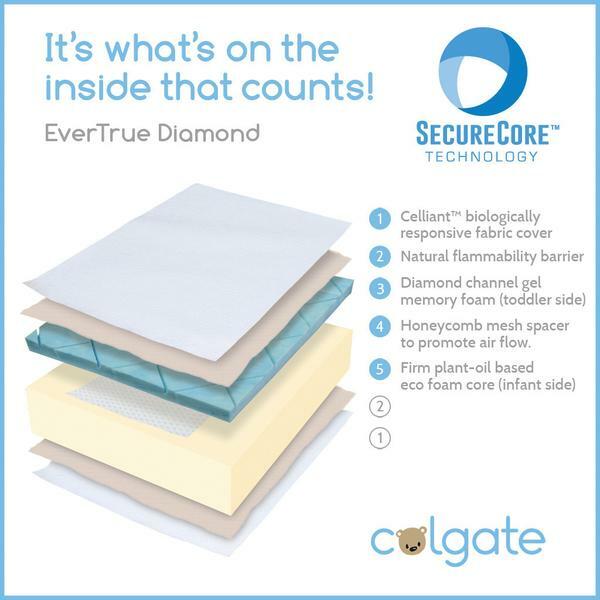 The EverTrue™ Diamond Mattress is part of Colgate’s renowned EverTrue Collection and a wonderful choice for your baby’s nursery for so many significant reasons. 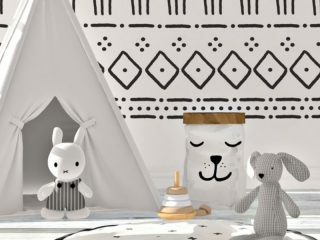 All of the EverTrue mattresses, including the EverTrue Diamond, are made exclusively for Colgate’s dedicated and knowledgeable Specialty Store partners, which means you can find your crib mattress at a store near you. 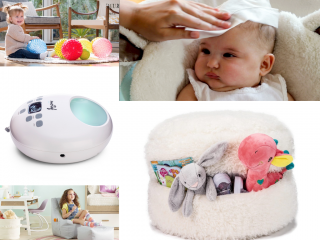 The EverTrue™ line uses Colgate’s exclusive SecureCore Technology™, a sleep system engineered to enhance air circulation for sound sleep, proper development and safety. 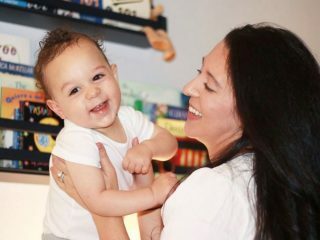 And, of course Gugu Guru is a huge fan of the EverTrue™ products because not only do they meet, but exceed the industry’s highest safety standards for crib mattresses. In terms of investment, the Colgate EverTrue™ Diamond Mattress is the perfect pick, as the dual firmness design is ideal for both infants and toddlers, which means you can use the mattress for longer than just in the crib. 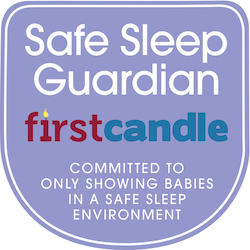 If you are concerned with being eco-conscious when it comes to your baby’s crib mattress, the Colgate EverTrue™ Diamond Mattress features eco-friendlier foam using plant oils, and is Lead /Phthalates Free, naturally fire resistant, hypoallergenic, waterproof, stain and odor resistant and most importantly GREENGUARD® Gold and CertiPUR-US® certified safe. 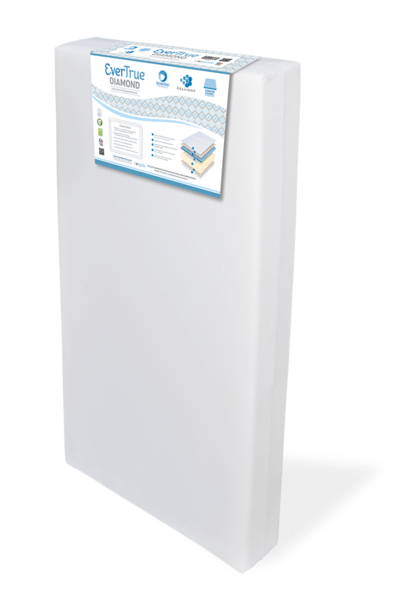 The Colgate EverTrue™ Diamond Mattress features diamond channel gel memory foam so your baby can sleep comfortably, and is bed bug and dust mite proof. 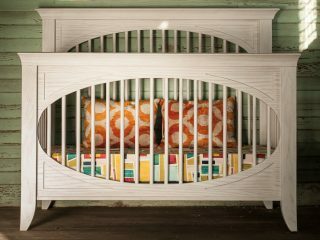 The mattress fits all standard size American cribs and toddler beds, and of course is handcrafted in USA by Colgate, The Crib Mattress Specialist®, family-owned, and operated company since 1955. Gugu Guru is so appreciative of our sponsors; thank you to Colgate Mattress for making this sponsored post possible.